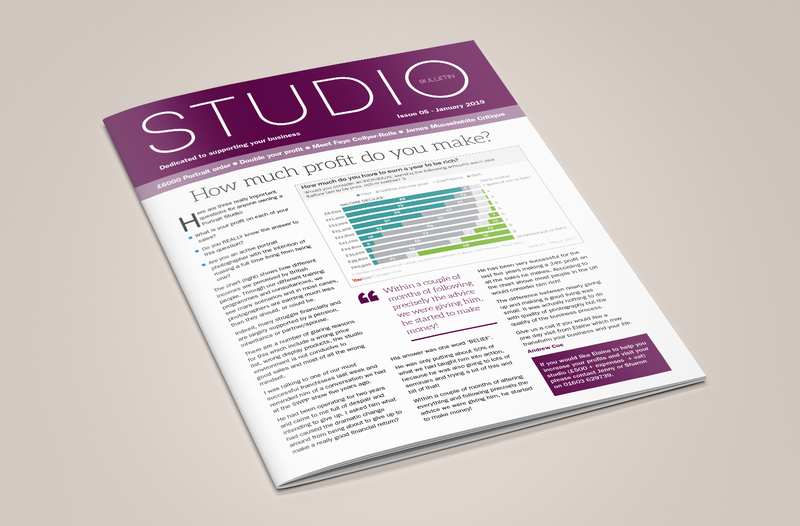 Read Issue Five of the Studio Bulletin - Barrett & Coe Professional Photography & Training Courses. Here is an early release of our next Studio Bulletin. There is a major feature article on a thriving studio and lots and lots of tips about operating a Portrait Studio.